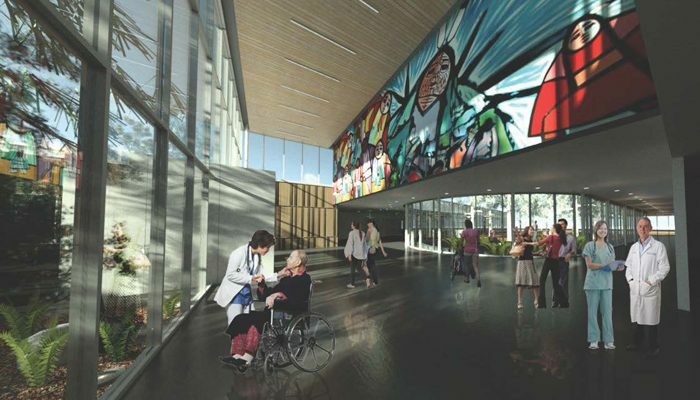 Located within an undisturbed forested site in Pimicikamak Cree Nation, approximately 800km north of Winnipeg, the Cross Lake Health Complex represents a commitment by the federal government to address the physical, mental and social health needs of the community. 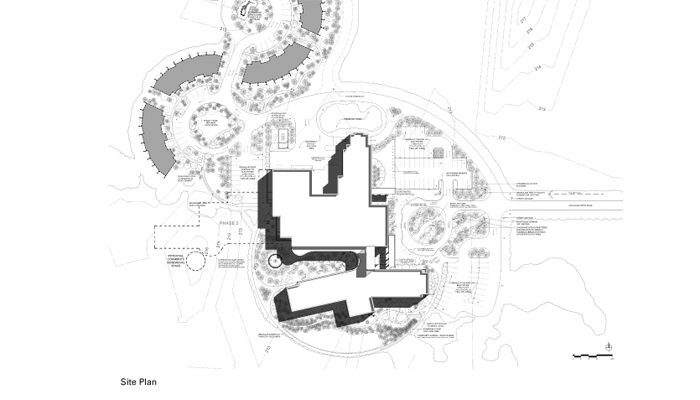 The 5,300 s.m. 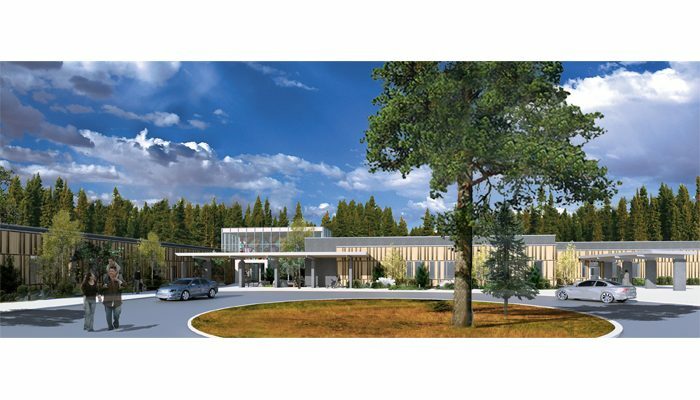 first phase will provide emergency and ambulatory care, related medical and support/service facilities, and a large community health component, while a future phase will provide in-patient treatment, surgery, maternal newborn, and a renal dialysis program. 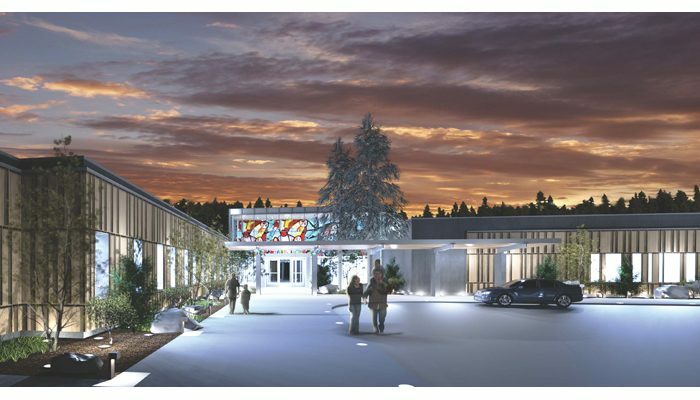 The project seeks to create an environment that will heal mind, body, and spirit – a place to teach the young and remind the old of their cultural traditions and heritage. 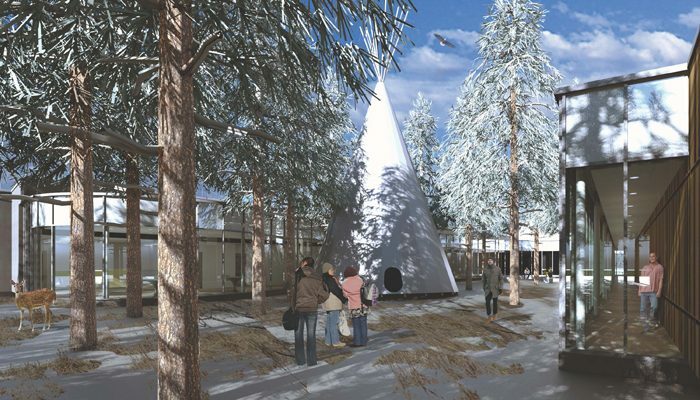 The design seeks to further the connection to water and land shared by the Pimicikamak, and to provide an environment that recognizes the importance of family in the healing process. 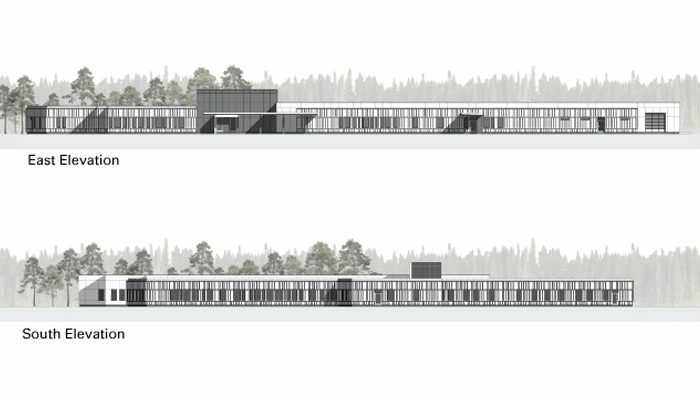 The building is organized into its medical and community health components, separating them into two distinct wings connected by a fully glazed public circulation spine that defines a large exterior courtyard, thereby allowing daylight and views of the forest deep into the interior. 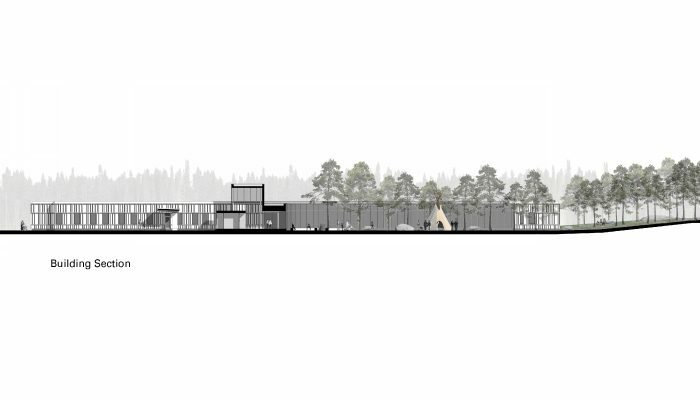 This spine will house art and cultural artifacts from the community and the courtyard will combine outdoor community spaces within a landscape reminiscent of the forest beyond.